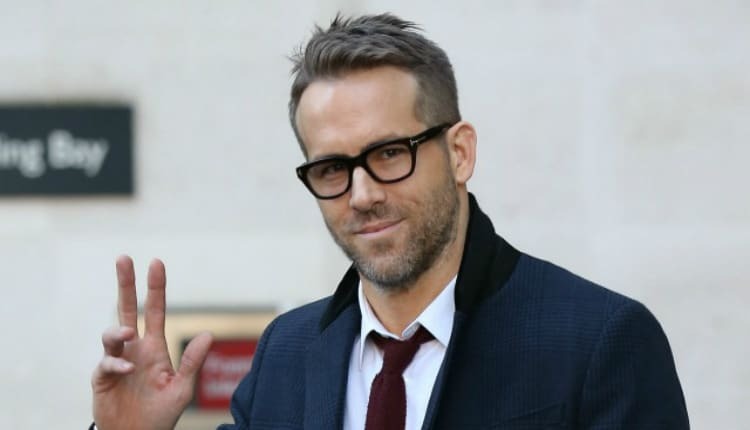 Detective Pikachu Movie Casts Ryan Reynolds | Nerd Much? The electric mouse with the mouth. While it’s now confirmed that the fan lead movement to get Danny DeVito to star as the titular Detective Pikachu has failed, we at least know who has been cast into the role. And it’s a big one. The Hollywood Reporter has revealed that comedic heartthrob Ryan Reynolds has signed on to play the role of perhaps the most iconic of Pokémon. The Nerd Much? community likely knows Reynolds best of late for his excellent portrayal as “The Merc with the Mouth” in Fox’s 2016 blockbuster Deadpool. The movie will be a live-action production with Reynolds playing a CGI version of Detective Pikachu. It’s being helmed by Legendary Entertainment with shooting to begin in mid-January in London. Rob Letterman (Shark Tale, Monsters v. Aliens, Goosebumps) is on board to direct. Over the last two months the project has steadily come together. Justice Smith (Jurassic World: Fallen Kingdom) has recently been cast as the male lead in the film. And Kathryn Newton (Gary Unmarried) will be playing opposite Smith as the female lead. The film is likely to take some cues from the 2016 Nintendo 3DS game Great Detective Pikachu. A spin-off of the Pokémon franchise, Great Detective Pikachu pits players into the role of a boy named Tim Goodman. Tim stumbles upon a talking Pikachu one day that he can surprisingly understand. The duo begin stumbling upon odd occurrences around town. Working together, they unravel and solve mystery after mystery presented to them. To do so, Tim and Detective Pikachu examine the scene around them to hunt for clues. Detective Pikachu, being an actual Pokémon, can also speak with others like him to aid in their hunt for the truth. It all eventually culminates towards the grand reveal which ties it all together. Reynolds comedic timing and sarcastic whit should prove to be an excellent addition to the project, and give the Detective Pikachu character some real depth. We’ll likely get a release date for the movie sometime in 2019. Dauntless vs. Monster Hunter: Can Dauntless Survive?